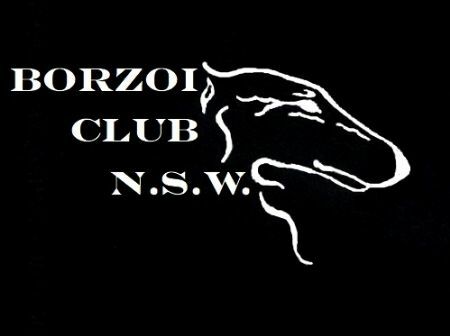 The Borzoi Club of NSW is a non-profit club made up of Borzoi breeders, owners, exhibitors and enthusiasts. We strive to promote the Borzoi breed through the sharing of experience and information, and by hosting breed shows and other public exhibitions. We welcome new members, and enquiries from people interested in the Borzoi breed. This club is a part of Dogs NSW, and as such promote the responsible ownership and breeding of Purebred Dogs. See our members page for a membership form, or contact us via email for details. If you are looking for a Borzoi, please check our Borzoi Available page. Also please contact us and let us know. Our members and breeders often know of pups or older dogs waiting for homes, and are happy to help with advice or information. Latest Show Results are updated on the relevant pages.